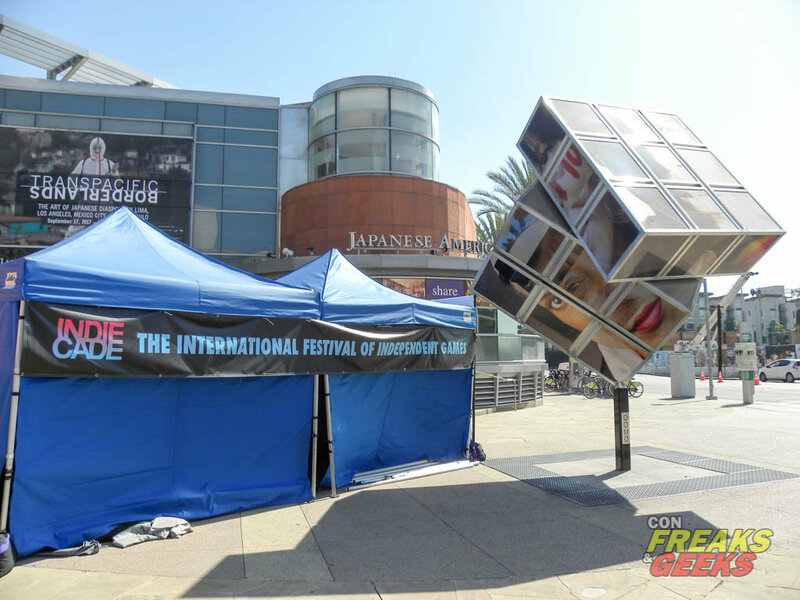 IndieCade 2017 was held at the Japanese American National Museum from Oct 5th to the 8th. 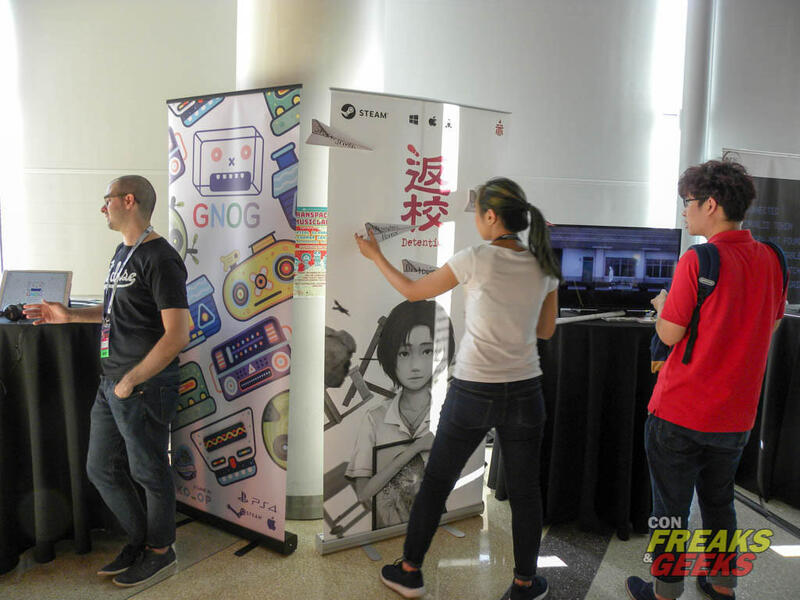 Widely considered as the Sundance of independent gaming festivals, this year’s event brought a diverse group of developers from all over the globe. 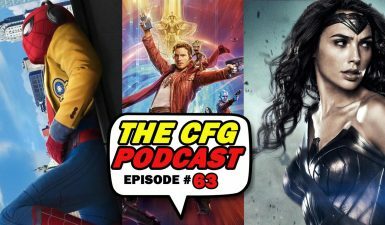 CFG had an opportunity to attend the opening day festivities, which included trying out the games that were nominated for awards as well as an opening night party with developers and the media. The festivities kicked off on Thursday, allowing the media and developers early access to the nominee hall. This provided a tremendous variety of interactive entertainment that went beyond traditional console gaming. 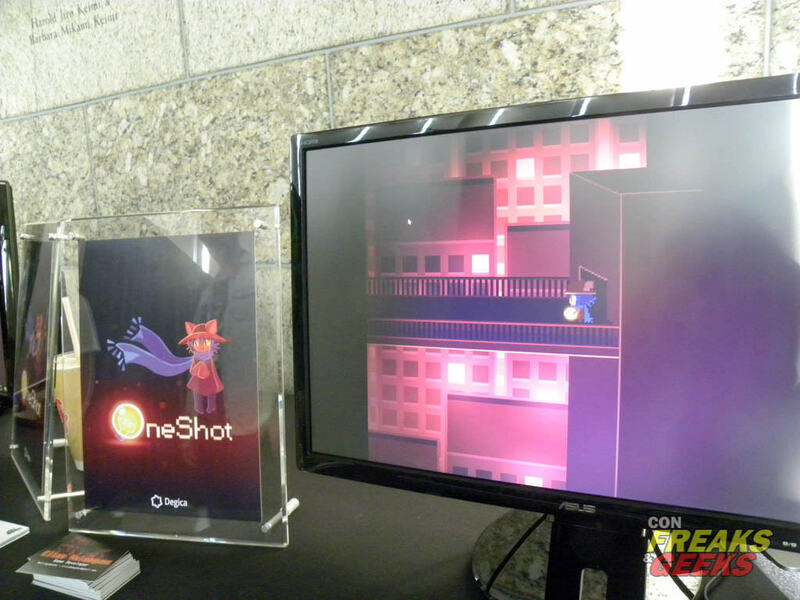 OneShot by Little Cat Feet – A surreal top down Puzzle/Adventure game with unique gameplay capabilities. 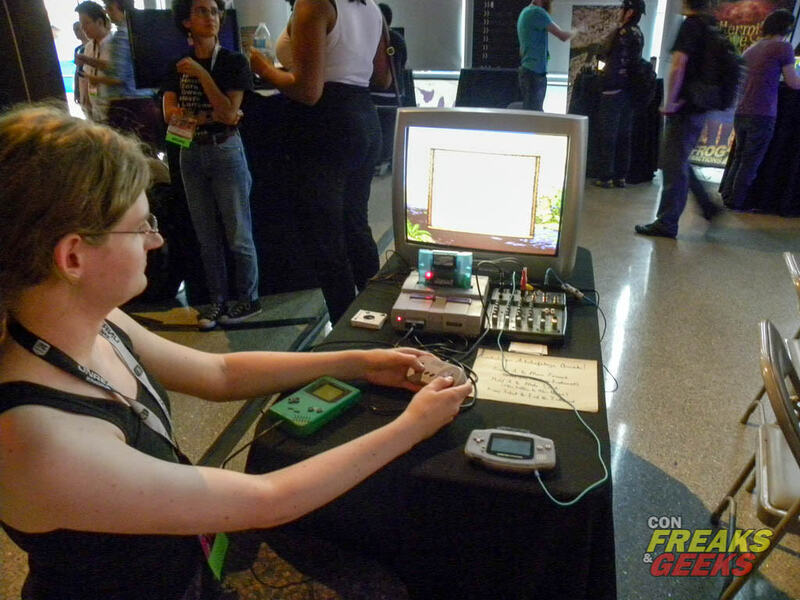 Atchafalaya Arcade by Tammy Duplantis – A homebrew audiovisual performance game for the Game Boy handheld console. Susurrus: Season of Tides by Evil Overlord Games – A massively multiplayer work of interactive fiction set in an urban fantasy environment. 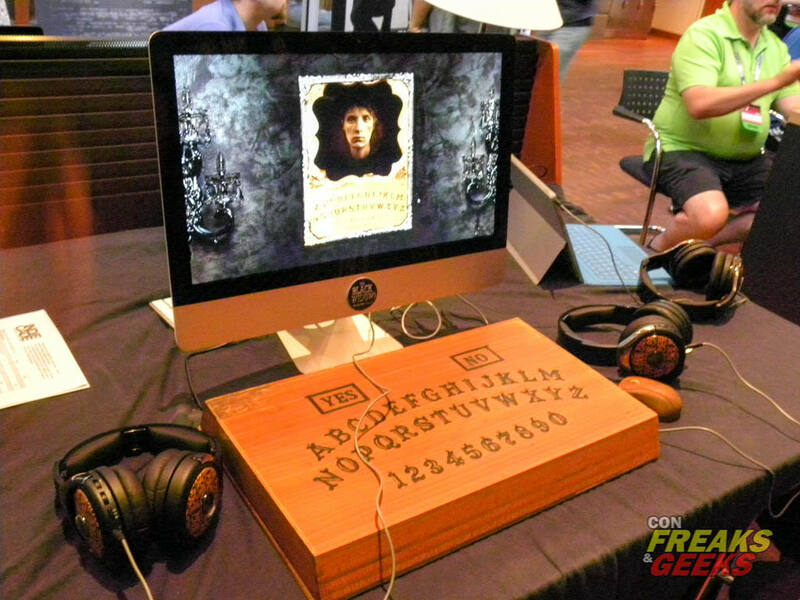 The Black Widow by Flux – An interactive murder mystery unraveled by communicating through a spirit board with…the dead. Santiago by Team Santiago – A multi-sensory virtual reality installation that explores the idea of escapism through psychedelic visuals and music. 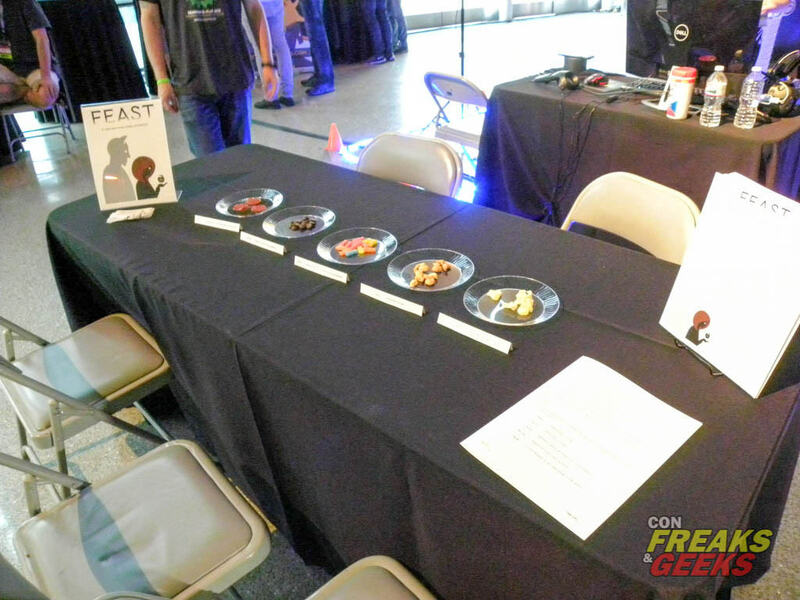 Feast by Sharang Biswas and Sweta Mohapatra – A storytelling/role-playing game for five players about power and memory, that’s played during a communal meal and uses eating and tasting as game mechanics. 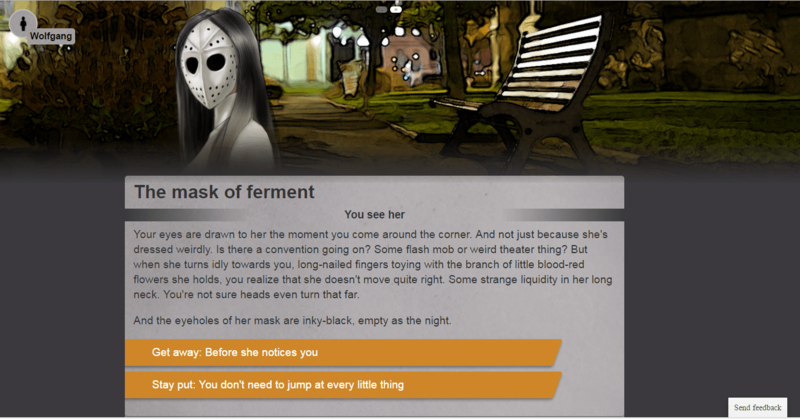 Four Horsemen by Nuclear Fishin’ Software – A visual novel and an immigrant teen simulator. Detention by Red Candle Games – A story-driven, atmospheric horror game that incorporates East Asian elements rarely used in games. Indiecade 2017 opened its doors to the public on Friday, utilizing a majority of the Japanese American National Museum as well as the Tateuchi Democracy Forum across the courtyard. 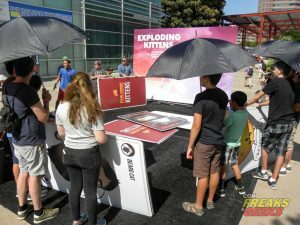 There were also various booths, vendors, and activities in the courtyard itself, including an opportunity to play a giant sized version of Exploding Kittens. 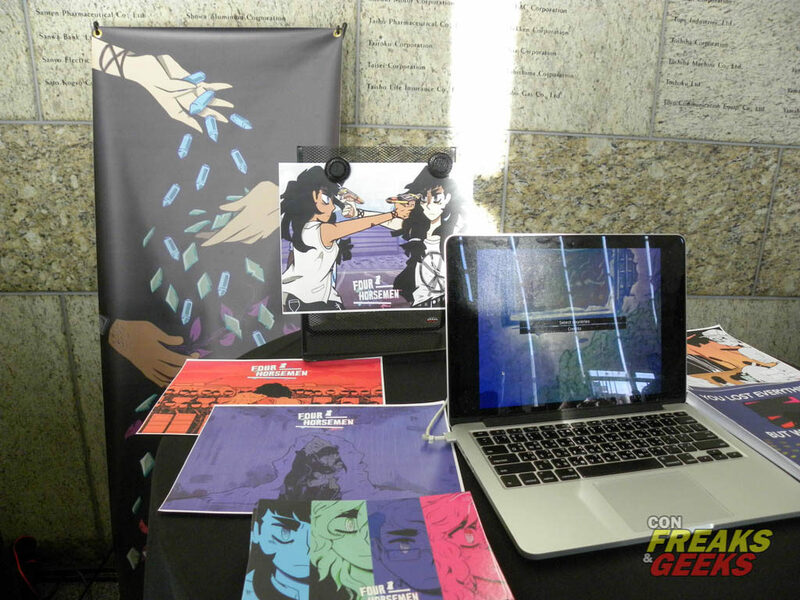 Aside from the opportunity to play a variety of released and soon to be released games, IndieCade also provided stellar programming for those curious about video game development. Jenova Chen kicked off the programming slate with a fireside chat about his past works as well as his upcoming game, Sky. His former associate, Kellee Santiago, co-hosted a panel that discussed end of Xbox Live Indie Games program; several developers at the event got their feet wet with game develop through that service. Programming was just limited to game development as composer Danny Baranowsky held post mortem for the Crypt of the Necrodancer soundtrack. 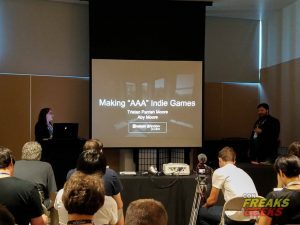 On the final day, former Sony and Naughty Dog developers Aby Bagulay-Moore and Tristan Parrish Moore gave an informative panel about creating indie games with AAA quality production values on a budget. 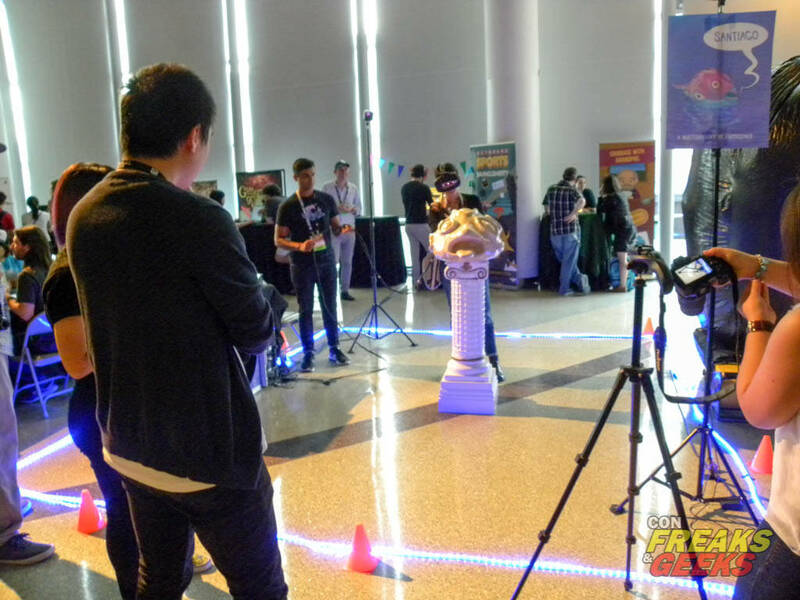 They showcased their recent projects, Grave and Reflections, and discussed their approach of creating visually impressive games with limited resources. Tim Lanning, the Commercial and Creative Director of Grendel Games, gave a thoughtful panel about how games can foster positive change. He showcased various educational games he worked on that can be used as learning tools for young children; he stressed the importance of localizing games to appeal to different cultures as well as avoiding exploitative business practices. Finally, Lanning presented Underground, a Wii U title designed to teach the skills required for laparoscopic surgery, as proof that video games can be used as invaluable training software. 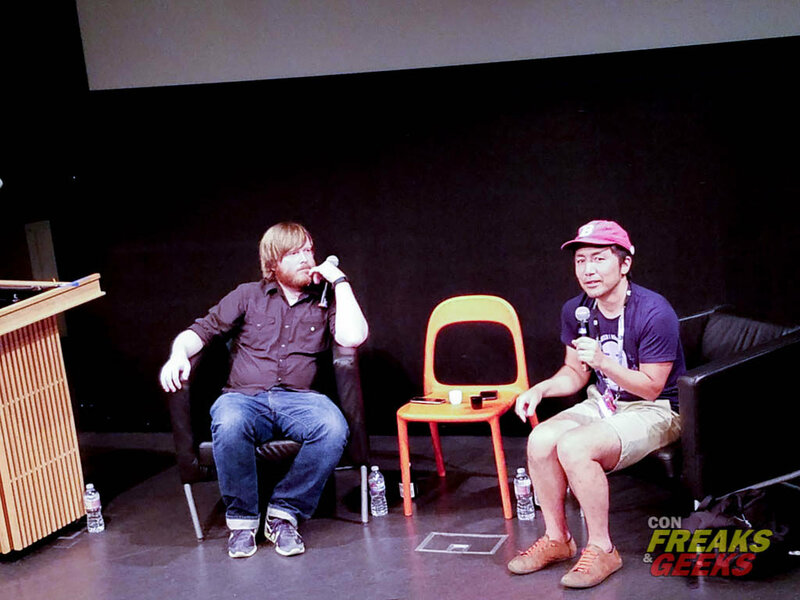 The final IndieCade 2017 panel featured Keita Takahashi, the creator of the Katamari Damacy series. 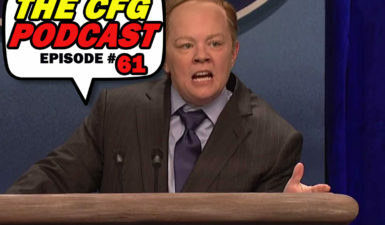 He and the host, Brandon Boyer, sipped sake through the talk, which was very informal. Takahashi’s wife, composer Asuka Sakai, was also in attendance with their young sons. He kicked off the panel with a Google map tour of his childhood town, pointing out various streets and neighborhoods he recognized. He then took questions from Twitter and the audience. 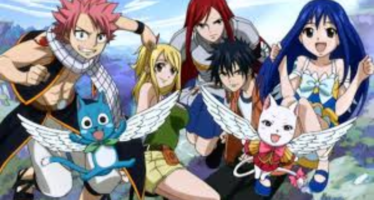 Takahashi gave very frank, often hilarious, responses entirely in English. Topics that came up included how he was influenced by Taro Okamoto, a Japanese artist known for his abstract, avant garde art style. He also discussed his desire to create a playground that would push the boundary of safety. 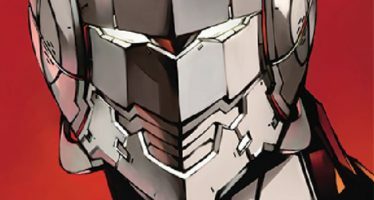 When asked about his design philosophy, Takahashi explained he enjoyed applying magical elements to ordinary things and actions. This became the basis for the rolling and collecting mechanics in the Katamari Damacy series. One person asked if his children inspired him to create games. His response was “The kids are super annoying!” which prompted one of his sons to laugh in delight. Boyer noted that Takahashi was present at the very first IndieCade event 10 years prior and thanked him for his ongoing support of indie games. Later that evening Takahashi would receive the Trailblazer Award at the IndieCade awards ceremony. 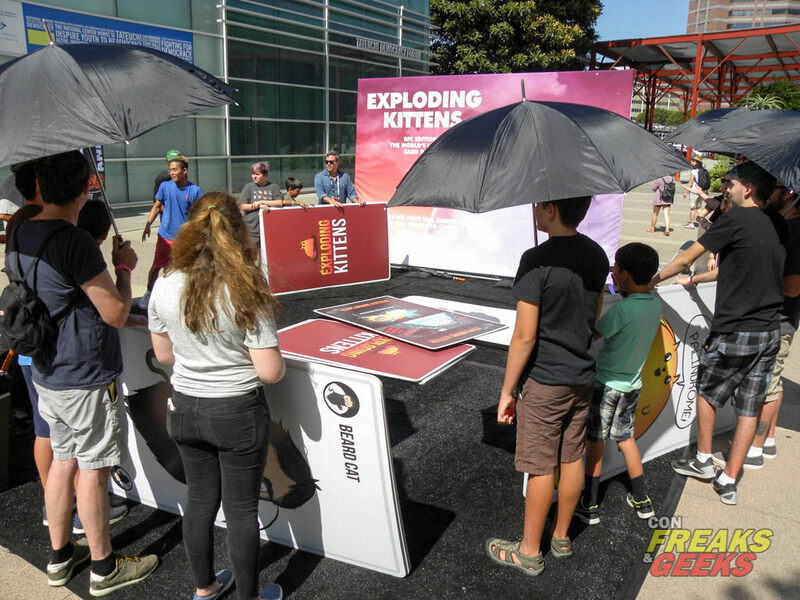 Overall, IndieCade 2017 offered an outstanding variety of interactive entertainment for audiences of all ages. The sheer amount of diversity, games and developers alike, at the event was a wonder to behold and I greatly anticipate next year’s event. You can view the award winners here.